It's the first of March and the close to another week, so we thought it would be fitting to celebrate both with a new giveaway! The fine folks behind Firmoo glasses are teaming up with us again to giveaway free glasses. This time one lucky reader will win a free pair of glasses of their choosing, any pair from Firmoo, both prescription & non-prescription are available, excluding designer glasses and sunglasses. 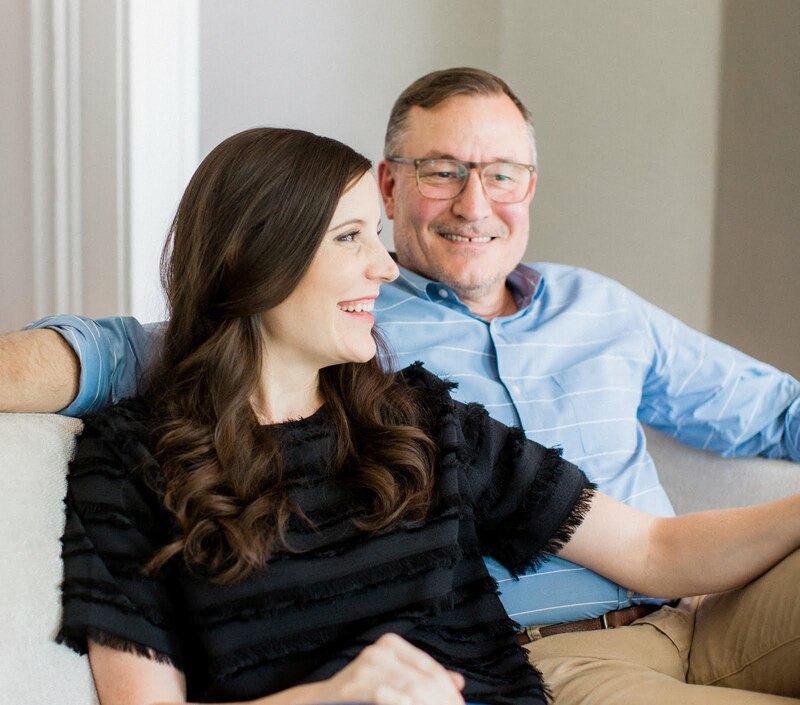 If that weren't enough, Firmoo will also be giving 6 additional readers a $30 E-Voucher to be used exclusively on their collection of designer glasses. What's even better, while you wait to see if you've won this giveaway, get your first pair of glasses free. Yes — all new Firmoo customers get their first pair of glasses for free. Find out how, here! You can also check out the Firmoo Facebook Page and Firmoo Twitter Page where they regularly post promotions for free glasses. The fine folks behind Firmoo.com have generously offered one pair of free glasses and 6 additional $30 E-Vouchers to spend on designer glasses! To enter, simply leave us a comment letting us know which pair of Firmoo glasses are your favorite, along with the email address you'd like us to contact you with when you win. This giveaway is open internationally, to the following countries Firmoo is able to ship glasses to. Find the full list of countries here. Tweet about the giveaway including the following: "Need a new pair of glasses? @17Apart & @Firmoo are giving away a free pair and more: http://tinyurl.com/cbk385w" along with anything else you'd like to include — then leave a new comment on this post letting us know you've done so. Like Firmoo on Facebook and then leave a comment letting us know you've done so. Follow Firmoo on Twitter and then leave a comment letting us know you've done so. The giveaway will end Sunday, March 10, 2013 at 11:59 PM ET; the winners will be auto-generated using Random.org and contacted via email shortly thereafter (don't forget to leave your contact info). Good Luck! I liked Firmoo as well on facebook!! I liked both on Facebook and Twitter. 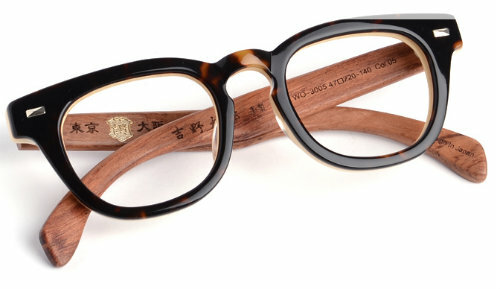 I really like these #ZS5104 Tortoise glasses. So cute and I seriously need some new glasses. Following on Firmoo on twitter. #SD2299 These are fantastic as my prescription is fairly strong! love all the pair of glasses! very pretty! #CP6715 I also really like the pink ones on this page but i couldn't find it on the website. I love the #BD33001! Adorable! Also the pinks. Wow! Where has this place been all my life?! Their frames are so affordable! I'm digging #CP6077 in the black and clear. Hip. But then again, there's so many choices I might change my mind! 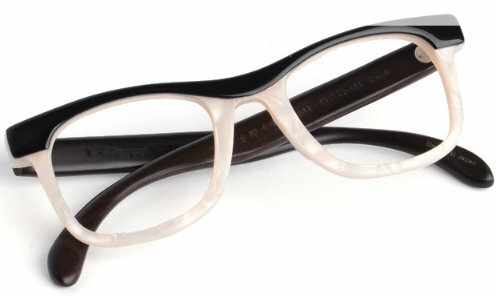 I like these rectangular shaped glasses in black #BD33009. I just liked you on FB. I just like Firmoo on FB. Followed 17 Apart on Twitter. 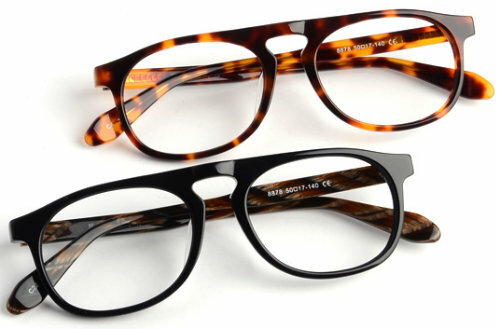 I like the #VG9112 oval glasses the best. I also follow Firmoo on Facebook & Twitter! 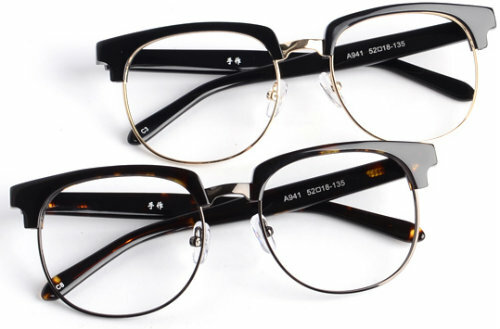 I like the KDY2180 glasses.